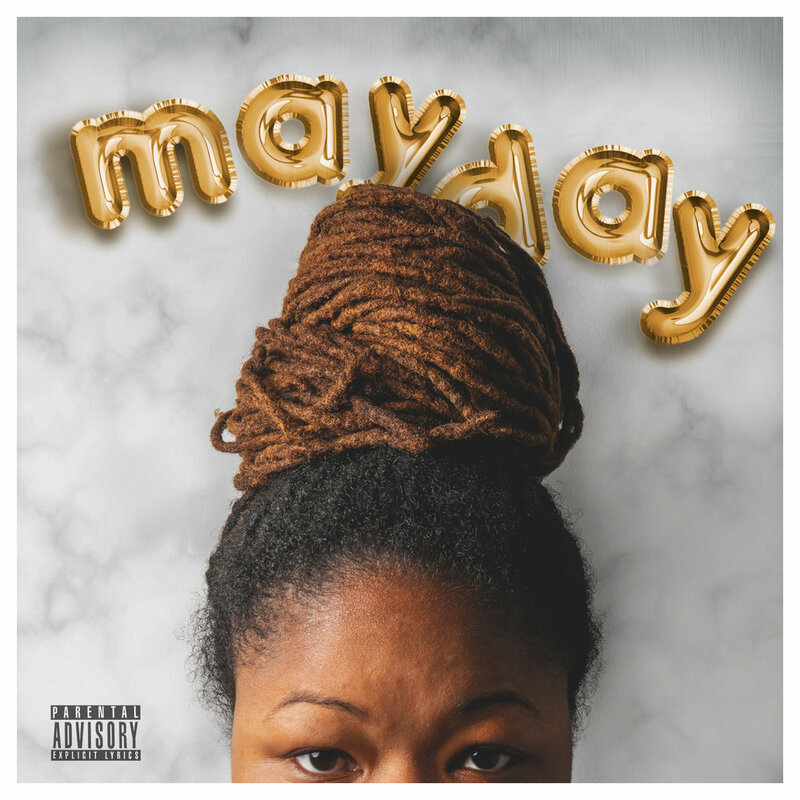 Cole Hicks, formerly known as Lil Nikki, released her first independent album titled MAY DAY following the joint EP, Golden Chariots with Joey Gallo (Feb 2018). Known in Richmond, Va as the "queen of the cypher" for delivering mind blowing metaphors, Cole gives us a look inside different points and experiences of her life leading to her 30th birthday. The 12 track LP is primarily produced by NameBrand & B ROCK with a guest appearance on the outro from Illmaestro. May Day, mostly known for the changing of the season and rebirth, is also the day that Cole was born making it more of a personal album. The opening record, 5188, sets the tone by breaking down the different meanings of the album's title, setting the listener up for a trip through the world of Cole Hicks. She informs us that she's no student to the game with hard hitting tracks like Drip, Pressure and Revenge. Other records like Chocolate Perfection, Southside, and Q.T.N.A. magnifies both the vulnerable and guarded sides of Cole's personality, leaving the listener motivated to seek knowledge of self and spread peace and love while living your life.